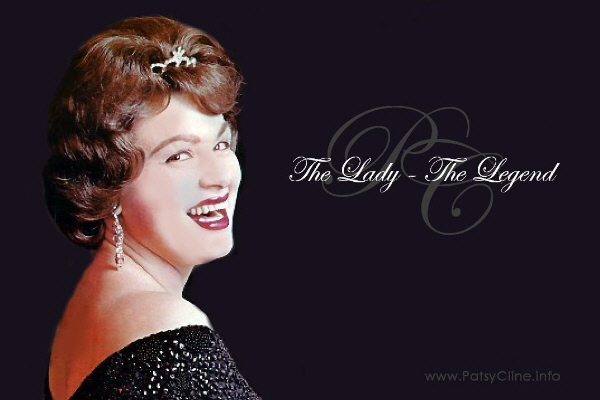 El Portal Theatre and 22Q Entertainment -- Robert Levinstein & Alan Wager present Always...Patsy Cline, starring Sally Struthers and Carter Calvert as Patsy Cline, July 10 to August 3, 2014 at the historic El Portal Theatre, in the NOHO Arts District, North Hollywood, CA. This production reunites Struthers and Calvert as they have previously performed Always...Patsy Cline together at Ogunquit Playhouse in Maine, and the Algonquin Arts Theatre in New Jersey. The musical was written and originally directed by Ted Swindley. Twenty-two of Cline's most famous hit songs, including "Crazy," "I Fall To Pieces," "Sweet Dreams," "Back in Baby's Arms" and "Your Cheatin' Heart" are performed by Calvert along with a five-piece band, under the Musical Direction of John Randall. This wonderful, country western, toe-tapping musical, is based on the life and music of country legend Patsy Cline (Carter Calvert) and a Texas housewife, Louise Seger (Sally Struthers), who struck up a friendship after meeting Cline and remained friends until Cline's untimely death at age 30 in a 1963 plane accident. The shows title was inspired by Cline's letters to Seger which were consistently signed Love Always...Patsy Cline. WE'VE GOT A $10 DISCOUNT FOR ALL YOU LOVELY PATSY CLINE FANS! JUST USE THE CODE 'ALWAYS' !!! !